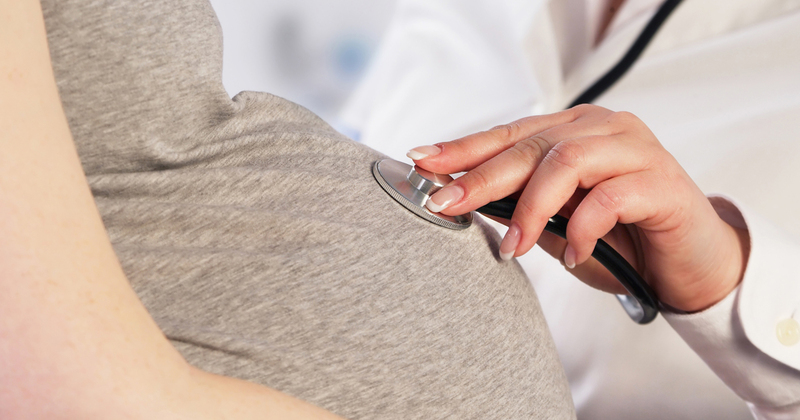 Gestational diabetes affects close to 6 percent of pregnant women. It can usually be controlled by smart eating and regular exercise. Learn about the condition and how you can keep you and your baby healthy.